How will this impact 2019? Here’s what we think. Here’s our take on the Top 5 Giving Trends of 2019 and how it can impact your business. Giving Trend #1: How do you want to give? There’s an App for that. Technological advancements are influencing pretty much every aspect of society, and philanthropy is no exception. 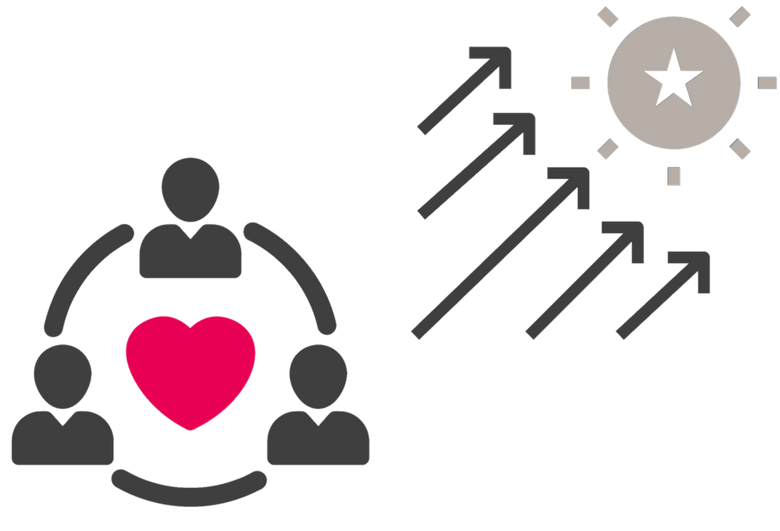 According to Time Magazine’s article, “5 Ways Charitable Giving is Likely to Change in 2019”, there has been a rise in crowdfunding and peer-to-peer funding in recent years because of two rising trends: the donors desire to “personalize their giving” and simply how easy technology is making the process of giving. 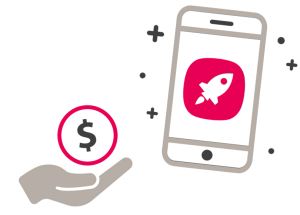 A way charitable giving has changed is with a desire for more personalized giving through a simple technological process. Monthly subscriptions made quite the comeback this year, resulting in a real shift in how we receive everything from new music to our groceries. It’s convenient, personalized, but also consistent. 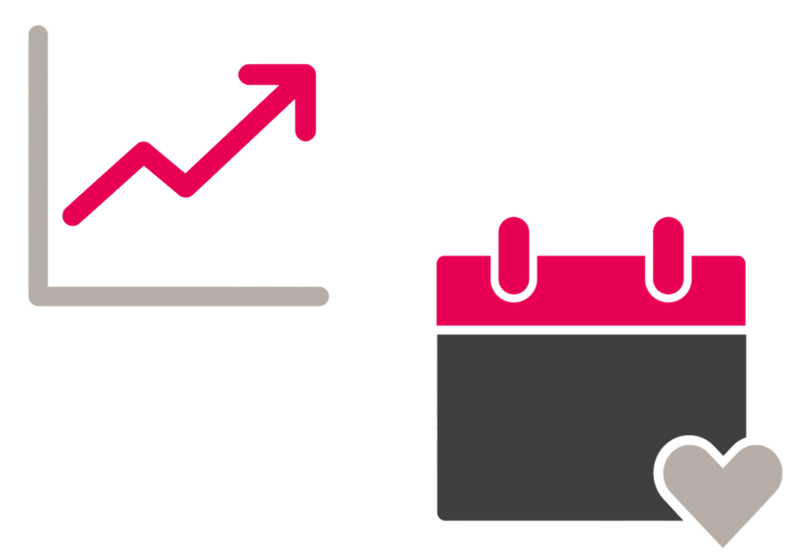 According to Galaxy Digital’s article, “Nonprofit Trends for 2019: Your Philanthropy Outlook”, monthly giving increased by 40% in 2017. As noted earlier, 45% of donors in North America are enrolled in a monthly giving program and 60% said they prefer to give via debit and credit in 2018. As most monthly giving programs operate online, this fits. For nonprofits, monthly giving may mean smaller donations, but for potentially longer. As this also aligns with the other great shift of sustainability in our society, we predict this shift will influence how the individual will give in 2019. Giving Trend #3: A move to strategic corporate giving. We’ve talked about individual giving, now let us shift our attention to corporate giving in 2019. According to Time Magazine’s article, we are now seeing corporations giving in more “calculated ways”. Contrary to the concept of monthly giving programs, we may see larger companies shift to larger donations, but less frequently in 2019. Although some larger nonprofits may receive more at once, this could result in smaller nonprofits falling to the wayside. Another trend we see on the horizon of corporate giving is the movement towards is what Marts and Lundy calls “impact investing” in their “Philanthropy Outlook 2018-2019” report. 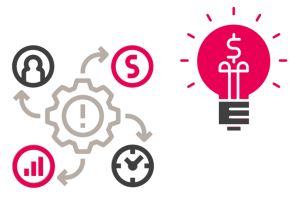 Just as Time magazine states that a company’s social impact is a growing determinant of who consumer’s give their money to, the same can be said about how companies will decide where to invest. Corporate transparency will be even more relevant in 2019, and corporate giving will be influenced accordingly. 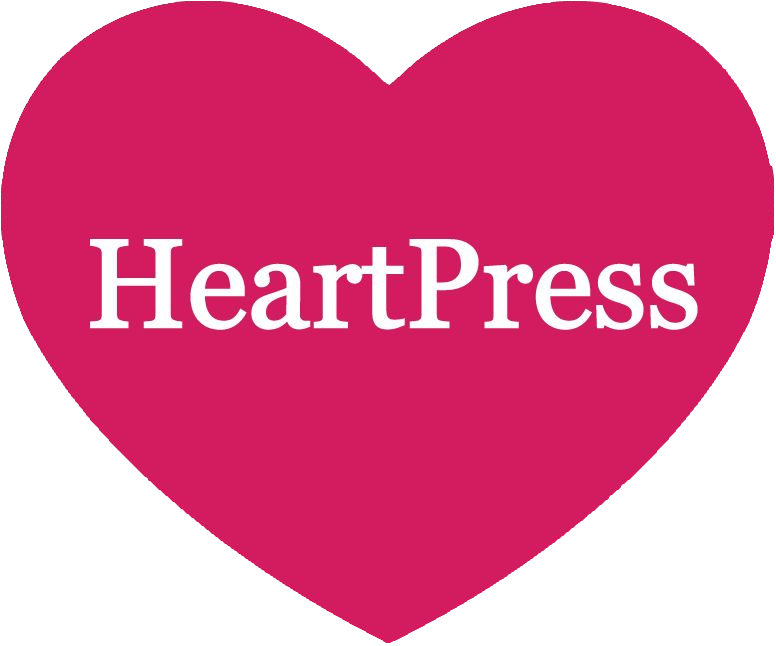 At HeartPress, we believe that what is important to the individual employee, should be considered by the company and we are seeing this to be true more and more. As discussed in our E-book, 78% of employees think companies cannot only prioritize making profit anymore and “expect companies to positively impact society” (Cone Communications, 2018). 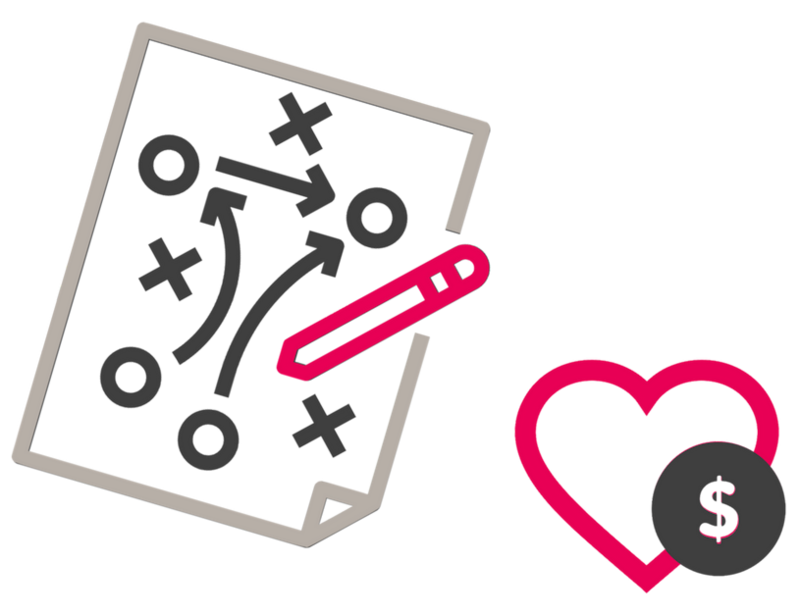 Implementing a corporate philanthropy program will give a business a competitive edge as corporate philanthropy becomes increasingly crucial in the upcoming year. 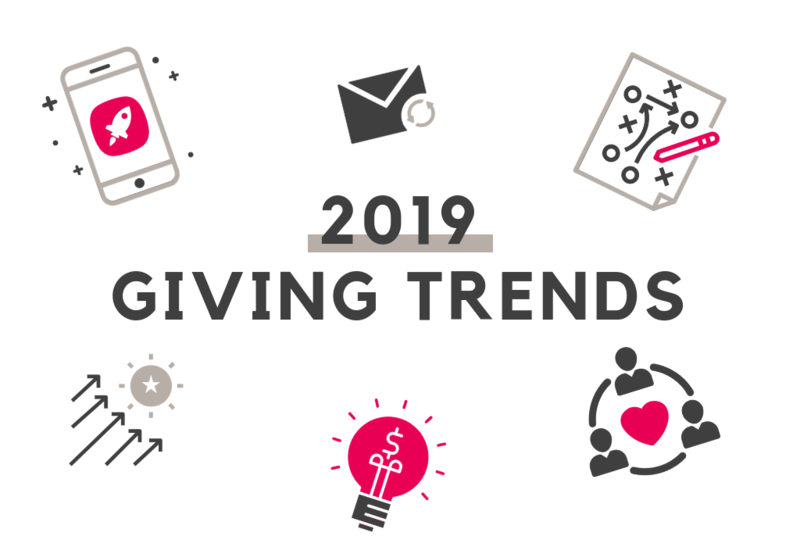 Download our overview of the Top 5 Giving Trends for 2019 to learn what to expect from consumers who support businesses who give.